San Francisco supervisors who have proposed a sugary drink tax for the city’s November ballot said they were encouraged by a statewide poll released today that found nearly 80 percent of Bay Area residents support such a tax. 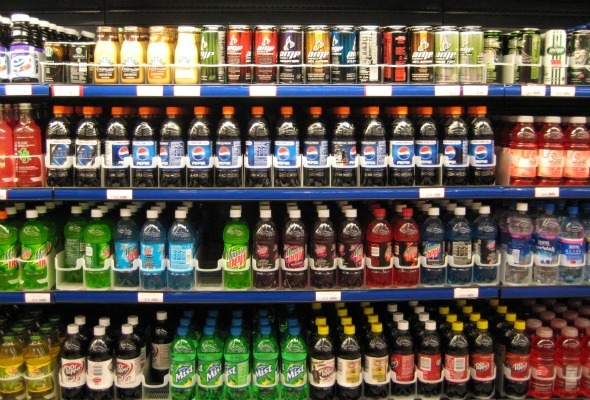 The latest nonpartisan Field Poll found that 67 percent of the voting public in California supports a tax on soda and other sugary drinks, with the revenue going for school nutrition and physical activity programs. That number jumps to 78 percent in the Bay Area, according to the poll. San Francisco Supervisors Malia Cohen, Eric Mar and Scott Wiener have proposed a similar measure for the Nov. 4 ballot and today released a statement on the latest poll. Two-thirds of San Francisco voters will have to pass the tax measure for it to be approved. A similar measure was voted down by 67 percent of voters in the East Bay city of Richmond in November 2012. The Field Poll also found that 74 percent of Californians back a proposal to post a health warning label on sodas and sugary drinks to notify consumers about the threat of diabetes, obesity and tooth decay. State Sen. Bill Monning, D-Carmel, last week proposed such a warning label on sugary drinks sold in the state. The Field Poll was conducted with 1,002 California registered voters between Nov. 14 and Dec. 5.